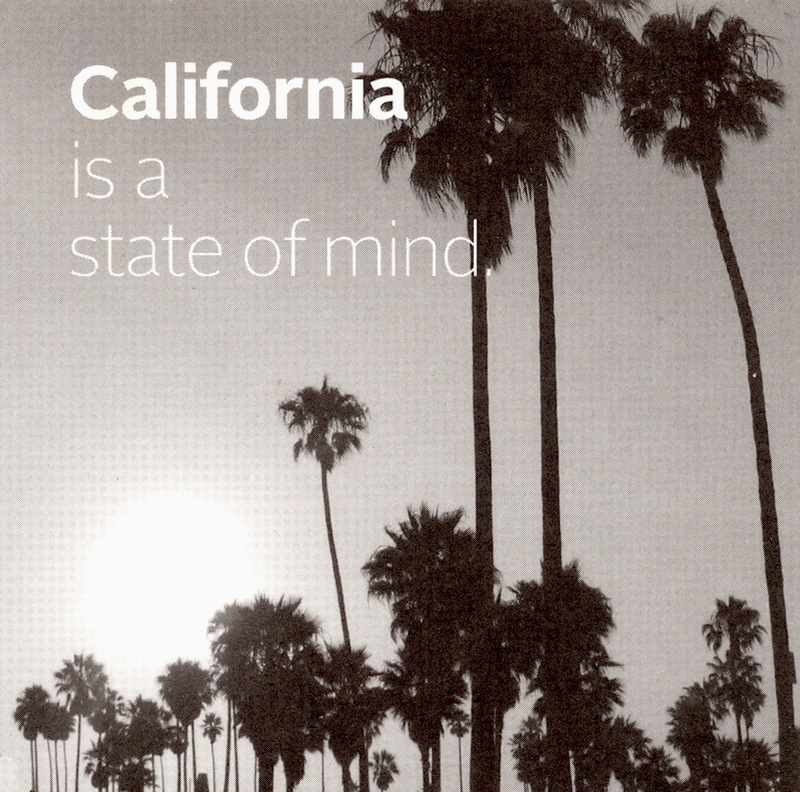 I'm one of those people who believes that California really is a State of Mind. There used to be joke that said that if you could turn America on its side, anything that was loose would slide into our State. What are the factors that cause Californians to care so much about their health, style, or civil equality? In 2014, this blog will be exploring what makes the San Fernando Valley and Southern California so unique. HAPPY NEW YEAR MUSEUM POSSUMS! BE HEALTHY AND HAPPY IN 2014.